Dealing with insurance companies can be a time consuming and stressful process. Regardless of your insurer, Evoke Bodyworks has extensive experience dealing with insurance companies on behalf of our clients – our stellar reputation and excellent relationship with insurers has been instrumental in our business’s success. 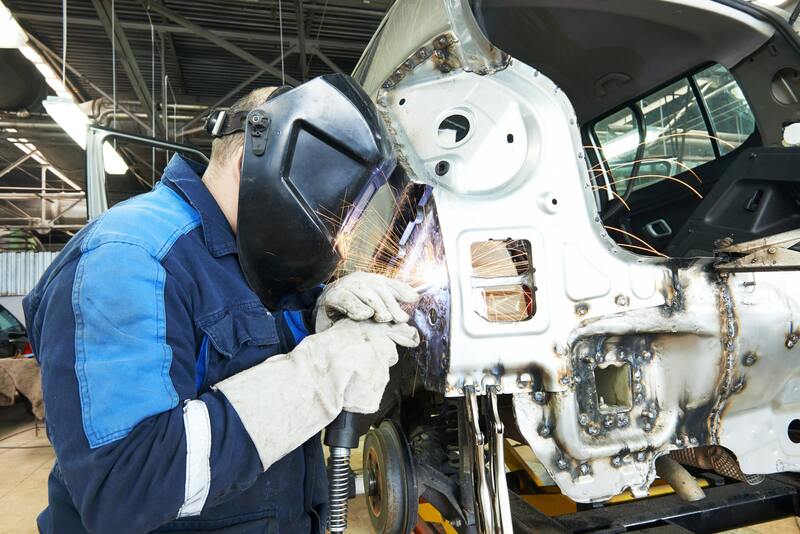 If you require car repairs to be claimed on insurance, we are more than happy to do the legwork, providing the documentation and communication that will ensure a quick and easy resolution to the claim process. All you need to do is provide a claim number and your insurance details, and we will take care of the rest from start to finish. 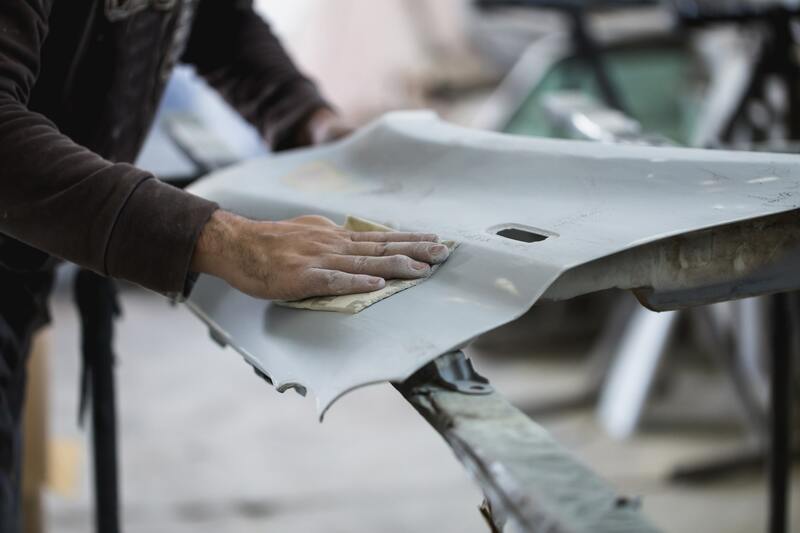 Our priority is saving you time and money, so you can rest assured that Evoke Bodyworks will make the entire claims process simple, straightforward and hassle-free. We stand by the work we do. No matter the scale of the repair, all work done by our team is covered by a lifetime workmanship warranty. In addition, all our parts come with a one year manufacturer’s guarantee – so you can be certain that our repairs will last for years to come. Navigating the insurance claim process is a time consuming and stressful experience. Save yourself time and money with Evoke Bodyworks. Contact us now to organise an appointment to discuss your needs, and we will have you back on the road faster, cheaper and safer – hassle free guaranteed.